We are all taught as youngsters that it’s polite to say thank you when someone does something kind for us. Unfortunately, saying "Thanks!" often gets lost in the stress and chaos of the modern workplace. There are many excuses, and most of them even make sense in the moment, but surveys have discovered that almost a third of employees nationwide felt unappreciated and were considering other employment as a result - even at the risk of job security. #1 - Say Something Nice - How hard is that? Well, sometimes the easiest things are the easiest to overlook. And sometimes it’s an awkward or uncomfortable thing to do. So here are some easy guidelines to follow: be personal and specific; make the time to say “thank you” instead of making it an afterthought; stop, look, and truly listen to the other person so they know you are sincere. 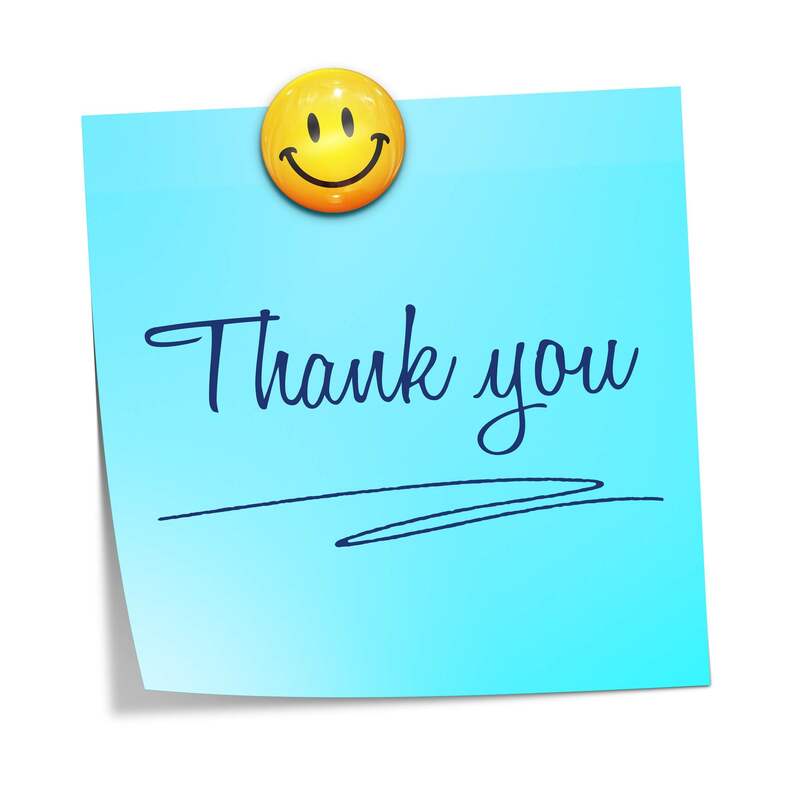 #2 - Be Consistent - Offering thanks regularly shows patients and staff alike that you are sincere. After an appointment, considering sending out follow-up messages to your patients to show your appreciation and ask for their feedback. By creating a climate of recognition and thanks, you demonstrate the value that staff and patients have to you. #3 - Be Specific and Personal - Saying thank you and offering praise are best when you are specific about the intention. Giving personal attention demonstrates to everyone that your praise or gratitude is genuine, and being specific shows that you’re paying attention. #4 - Expand Your Horizons - Every team has a talented, hard-working team member who is easy to praise and recognize. But often times, the quieter, less obvious team player is still doing an excellent job, and would most likely thrive with a bit of recognition. #5 - Release Dopamine - Being recognized with thanks or praise causes the brain to release the neurotransmitter Dopamine, which gives the recipient feelings of joy, pride, satisfaction, and well-being. When you send a birthday message, a thank you for a referral, or when you recognize your staff for being excellent team players, you are helping to create healthier, happier people who value the service and the attention you provide. Everyone wants to feel appreciated and to be thanked for what they do. Praise can have a positive effect on patients and staff alike, especially when it is given in a genuine, sincere manner. Get more tips on how to personalize the patient experience by downloading this past free webinar. Oldie but goodie! This post was originally published in Nov 2015 and updated in May 2018 as part of an on-going series highlighting popular past posts.